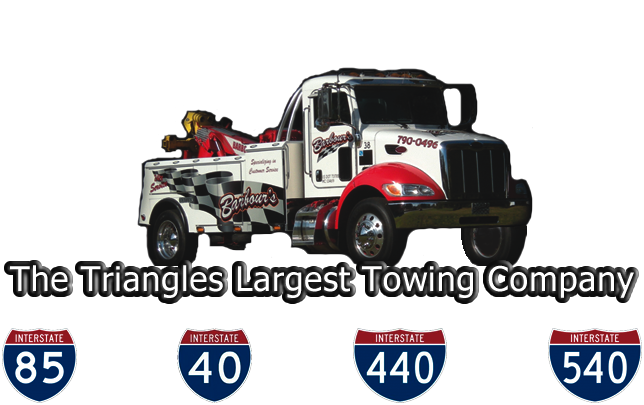 Barbour's Towing and Truck Repair offers 24-7 Emergency Towing Services in the greater Raleigh area: Garner, Wake Forest, Cary, Clayton, all Wake County. 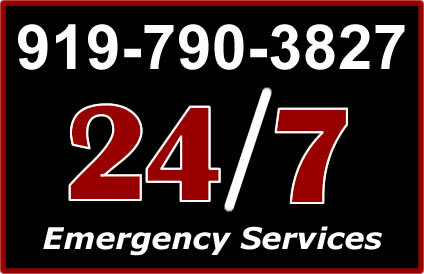 We are a full-time 24-hour service providing car and truck towing, recovery and repairs. We have a fully staffed fleet of recovery vehicles and a large facility for repairs and mechanical work in Raleigh, NC. We are a family-owned business - in our third generation of family management. We have proudly served this area for over 50 years!